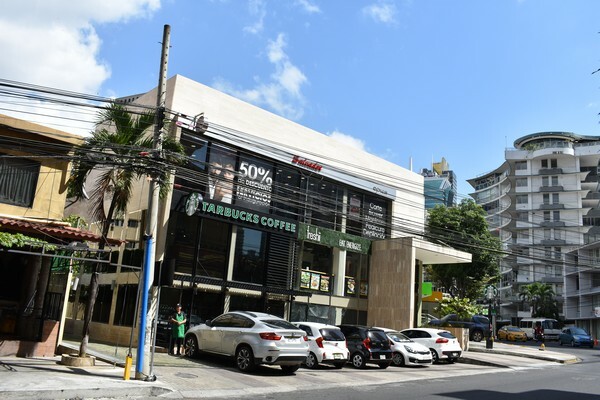 THE FIRST STARBUCKS IN PANAMA!!! From what I could see, Starbucks spared no expense to enter this Central American market. This inaugural store boasts three stories, lavish decorations, ornate tile flooring, and even a unique wire sculpture hanging from the ceiling.